If you ask for advice on house-selling strategies, you are likely to get responses that are all over the board, from sound to thoroughly silly. As they say, everyone has an opinion. Top-selling agents, though, are fairly well in agreement on the most effective strategies, and a lot of it has to do with marketing. So let’s take a look at some different agent strategies for selling houses in Northern Virginia. One of the most effective strategies for selling houses in Northern Virginia is simply making sure the house is ready before listing. This means first of all taking care of curb appeal, decluttering, concentrating on the kitchen and bathrooms, and eliminating odors. It will also entail making your house appear as a clean slate or blank canvas so that buyers can envision your house as their home. You will need, then, to remove all objects that mark the home as specifically yours and then decorate and paint in neutral colors and hues. It’s also a good idea to hire a professional stager. This one is at the top of the list of strategies for selling houses in Northern Virginia. You can’t price too high, and you can’t price too low. If the price is too low, buyers will automatically think something is wrong with the house. If you price too high, it may not sell very quickly, and then when it sits on the market, buyers will again think something is wrong with it. Online marketing is key today as a strategy for selling houses in Northern Virginia. It has the widest reach for the marketing dollar, and, as we mentioned, most people begin their search online – some never even viewing the actual house until the very last stage. Good agents are adept at creative online marketing and know the best online venues for your particular house. 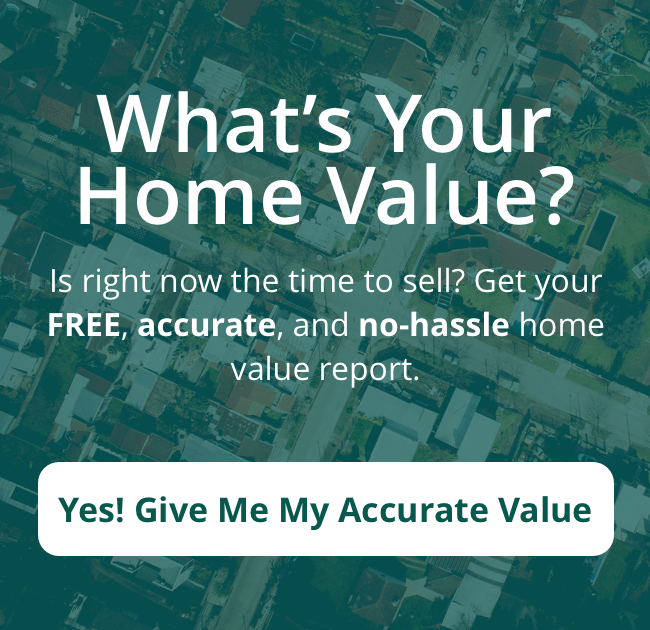 These different agent strategies for selling houses in Northern Virginia will help you sell quicker and at a better price. But there is a lot more to it, especially when the competition is keen. And don’t forget that key ingredient of negotiating skill.